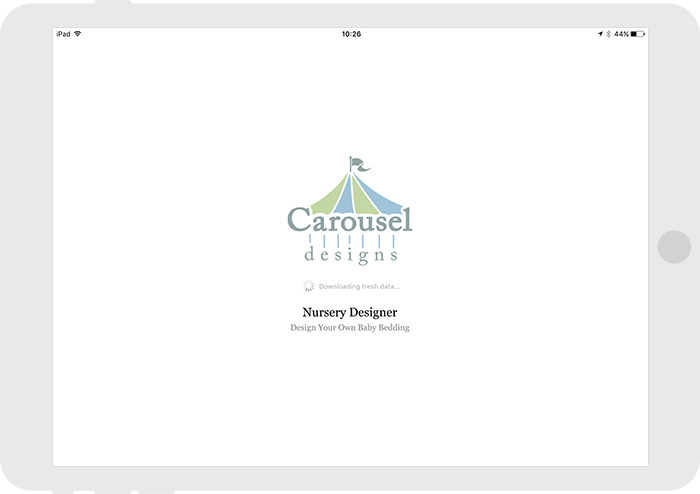 The Nursery Designer app from Carousel Designs is the best new innovation for expectant mothers. 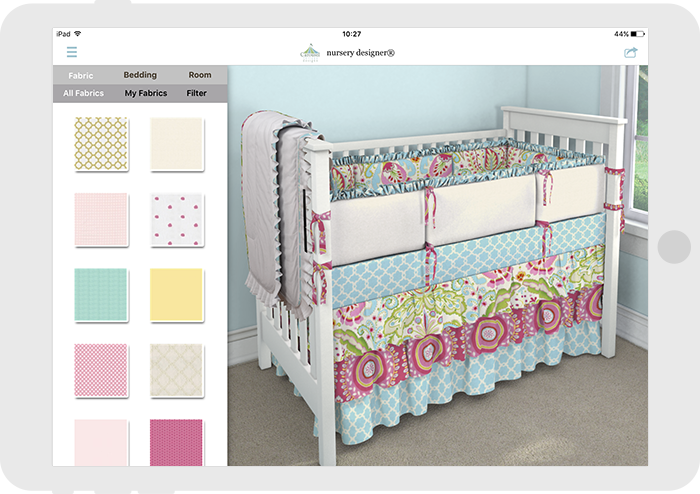 Design your own baby bedding and visualize your entire nursery using more than 400 fabrics. 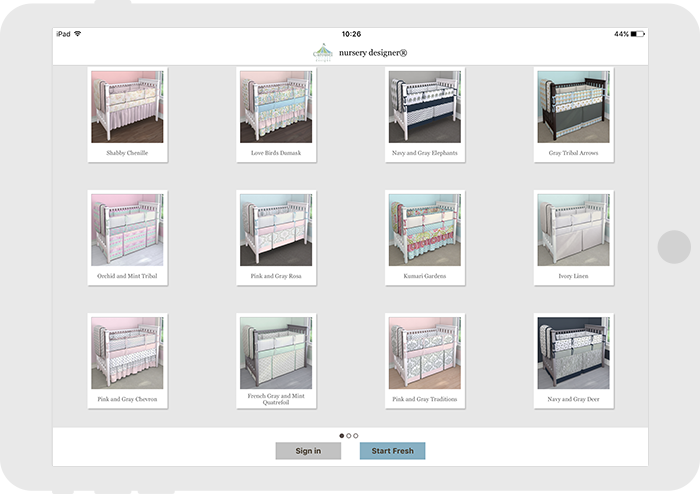 Choose from several inspiring designs or start from scratch to create your dream nursery. 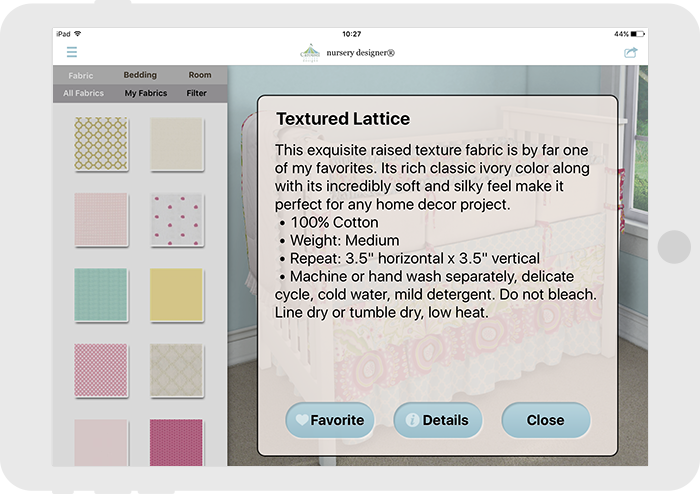 Share your designs with friends via email, Facebook, Pinterest, or Twitter and when you’re ready, you can purchase your custom bedding through our secure website.